Online protection is essential for every business to ensure they remain up and running, 24 x 7. Providing the necessary protection to keep them safe requires a multi-part approach. 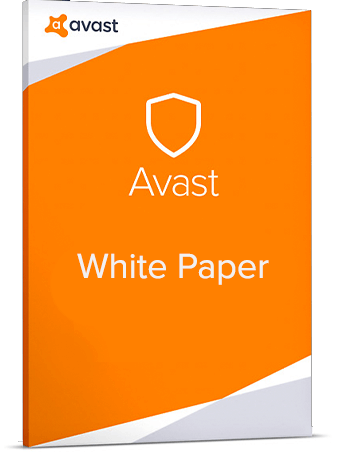 This white paper covers the five best ways to keep your customers safe, build a security service, and increase your recurring revenue.